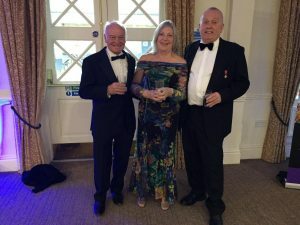 Directors, Sallyann Kilby, (centre) and husband Geoff Kilby, (left) celebrating with Mike Shann (right). 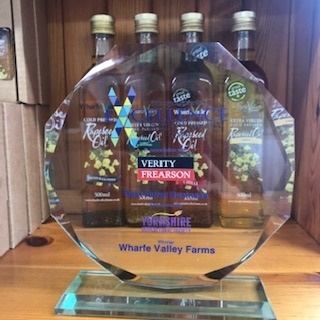 ‘Best Rural Business’ in the Harrogate Advertiser Excellence in Business Awards 2019. Finalists were announced on 4th April 2019 at The Pavillions in Harrogate. 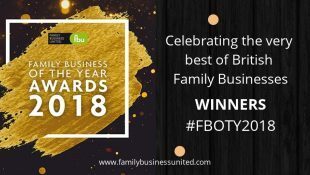 Directors, Sallyann and husband Geoff Kilby are very proud of the recognition this award has shown them for their hard work and determination to succeed, despite the economic adversity since the Brexit referendum in 23rd June 2016. 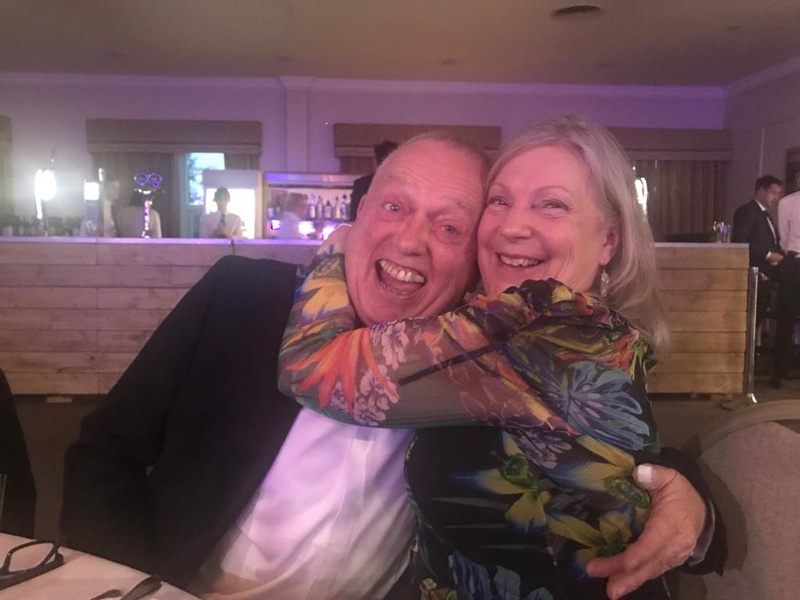 Sallyann’s table companion at the awards ceremony, Mike Shann, (shown below) didn’t know what had hit him when she reacted with sheer joy to the unexpected result. Published on April 8, 2019 by Hayley.